Aug 25th, Li Mi's Encounters has started shooting for 3 days. 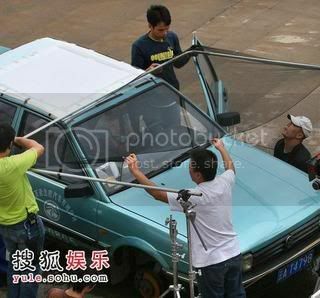 On that day, there was a scene of Li Mi driving car on the Milky Way in Kun Ming. 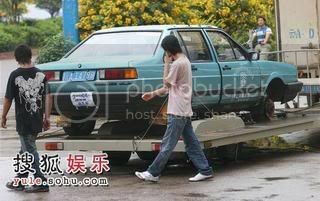 Jue appeared but everyone saw the other girl not Jue in the jade car, meant Jue didn't do this scene by herself. 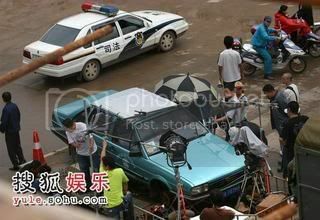 The girl in the car is Jue's substitute in dangerous scenes. 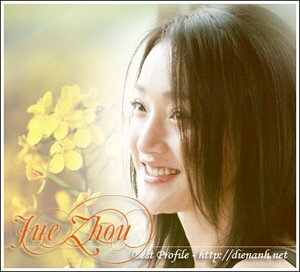 Her name is Zhang Yu, from Kun Ming.
" 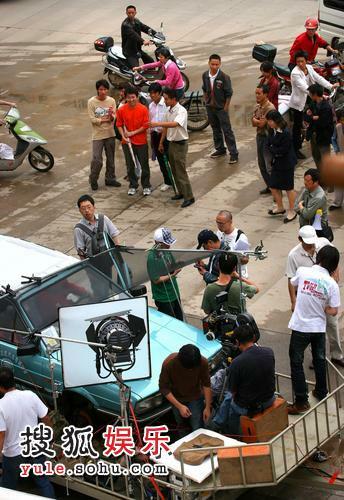 Li Mi's Encounters" Began Shooting In Secret ?